New Hampshire Republican Gov. Chris Sununu has confirmed he's running for re-election in 2018, a bid that was widely expected. 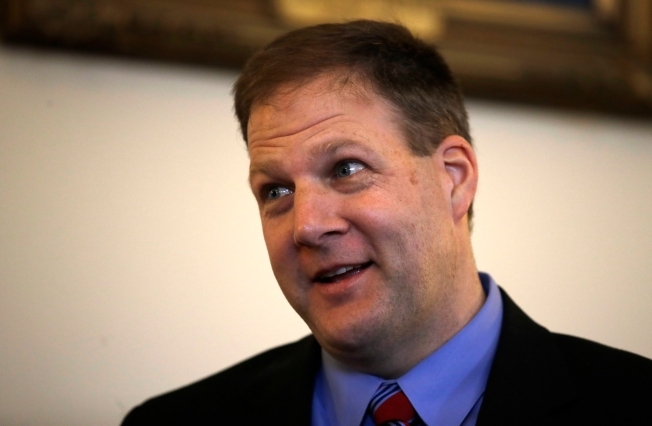 New Hampshire Public Radio reports Sununu made the comment during an address in Bedford on Wednesday before The New England Council a regional business group. In April, former Portsmouth Mayor Steve Marchand, a Democrat, said he would challenge Sununu. Marchand ran unsuccessfully for the Democratic nomination in 2016. Libertarian Jilletta Jarvis has also announced a run.